In this age of smartphones, there is some legitimate concern over how much screen time is safe and/or healthy for children. Wherever you fall in this discussion is your business, but Republic Wireless is taking a step in helping families stay in on-demand communication without the need for a display. That initiative is called Relay, a small LTE/Wifi-enabled walkie-talkie that works wherever a phone does (including location tracking). 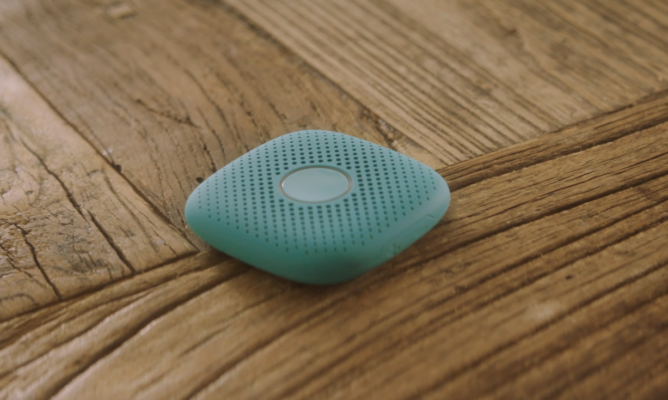 Republic's basic goal is to make sure that parents can always contact their children, or the other way around, in simple one-way communication. If this reminds you of the old Nextel days, I wouldn't blame you; that was what I thought of at first, too (and that this was a very late April Fools' joke). Chris Chuang, the CEO of Republic Wireless, said in a forum post that the company has been working on this since 2014 — this supposedly corresponded with the rising concern over screen addiction, cyber bullying, and contact with strangers. The Relay works with Google Assistant for listening to music, asking questions, and so on. Parents will have access to a companion app that can track it at any given point, too. 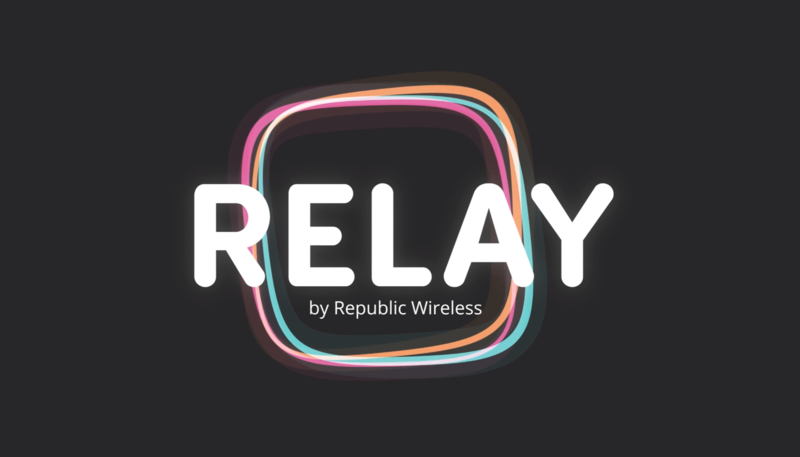 Republic says that the Relay will come in four colors: mint, slate, brick, and blue. A single unit will cost $99, a 2-pack $149, and a 3-pack $199. Each one will require a $6.99/month fee on top of your cell service. You can sign up for updates here.